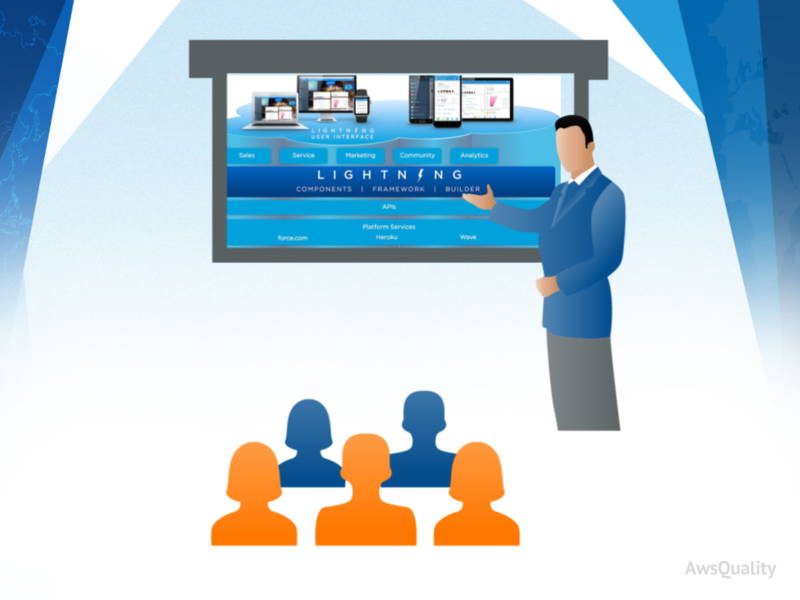 Salesforce Lightning is the collection of tools and technologies with a significant upgrade to the Salesforce platform. It includes modern user interfaces optimized for speed, drag-and-drop technologies for fast and easy app building, lightning component framework and set of standard components that allow you to build reusable components to customize the Lightning Experience. 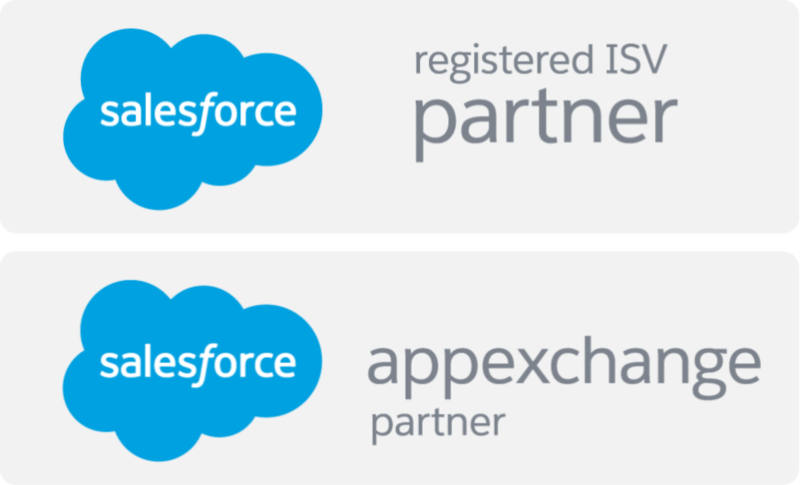 Lightning Community is a part of Salesforce Lightning which helps customers to connect experts at a more personalized level giving them a rich experience at a lightning speed. The major benefits are as follows. It provides a platform which helps organizations and individual to share their relevant questions, answers and articles related to technical or nontechnical whenever there is any relevant query. It provides the best suited place to build the brand either for your product or for your company by providing relevant information in the community and also extends the online customer experience. It also helps in creating a dynamic community by highlighting and rewarding the most active members. You can access the community through the Salesforce1 mobile app or from any mobile browser so that you can deliver an effective mobile experience at any place and time. Organizations can now give a better structured community and have eye on different members. It provides greater control and more personalized experience. Community members can have options to access various links, images and videos in any community feed, it’s more of a question and answer forum which helps find solutions easy.